Recently, Dawn and Jon Pousette-Dart were interviewed for an article for the Columbia Journal called, “Get Real: More Than the Title of a Song.” Written by Carla Stockton, who writes a semi-weekly piece about life in Manhattan for the Columbia University publication, “Catch and Release.” it features some great information on all of Dawn and Jon’s history, as well as new projects that are on the way. Ms. Stockton, nonfiction editor of Issue #53, is a lifelong on-and-off New Yorker, who, after living for 13 years in exile in the southwest desert, brings a returnee’s perspective to the city. As a fully licensed sightseeing guide, she has a particular intimacy with the area and is never reluctant to share it with others. 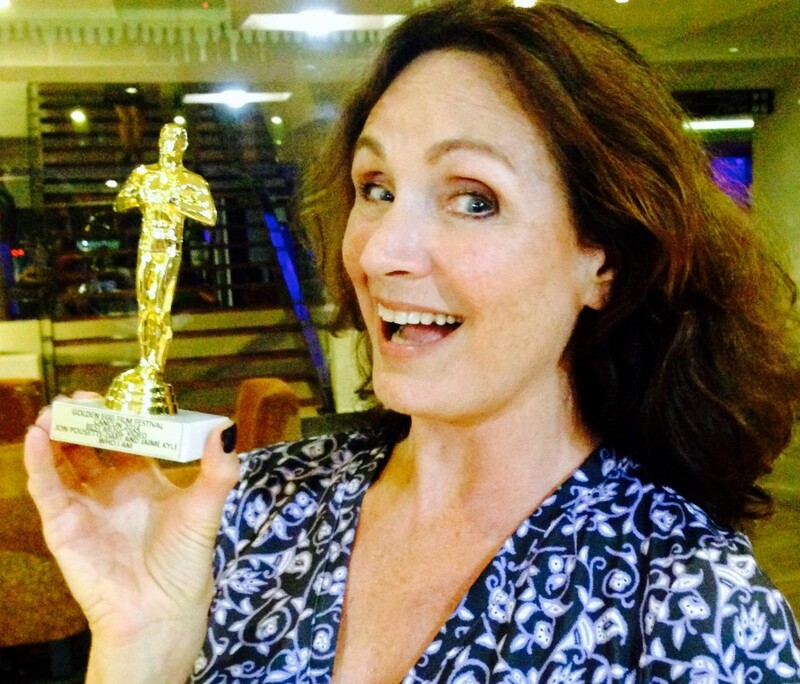 Carla’s semi-weekly column will discuss people, places and events in and around Manhattan. Follow her here. 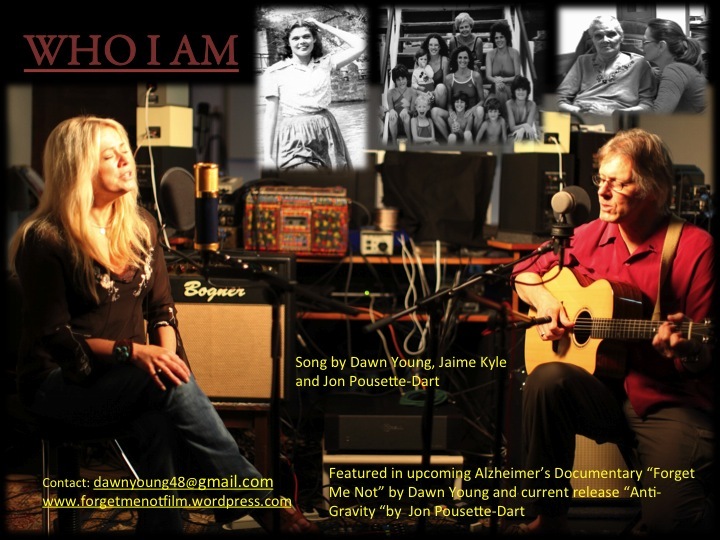 In addition to winning “Best Music Video” at the Golden Egg Film Festival, Jon Pousette-Dart’s Music video for “Who I Am,” directed by Dawn Young, has won “Best Music Video” at the Columbia Gorge International Film Festival. Chronicling the disease of Alzhiemer’s, “Who I Am” visually and sonically illustrates the challenges that are associated with loved ones whom are struggling from its depths. Additionally, two new official selections for “Who I Am” in upcoming film festivals are LaFemme International Film Festival in Los Angeles and Silent River Film Festival in Irvine, California. Both festivals will take place concurrently on Oct 16-20 in the Los Angeles area.